There is an inner drive, almost a command from within that exists for some people. This drive pushes or pulls some individuals towards becoming a greater, freer version of themselves. This drive compels us to become as clear as we can be. For those of us with this drive, counselling takes on a different form. Counselling becomes a forum for self-actualization. A unique unfolding happens when this calling is answered. As we clear ourselves emotionally, a spiritual awakening begins to take over. We stop focusing on simply getting along better in the world, we start to help change the world. 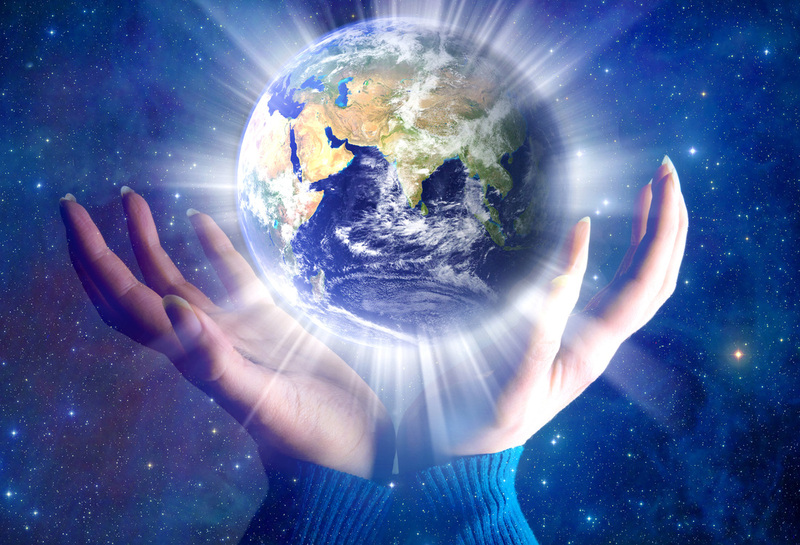 Our energy and our vibration shifts people and the planet to a higher frequency. Our world is facing upheaval politically, economically and in nature. Those of us strong enough to answer the call from within will help to support the planet and others through the transitions that are taking place right now. If this writing is speaking to you, you are one of us with this calling.